In what seems to be an ongoing effort to continue to be as woke as they wanna be, the Starbucks Coffee Co., infamously embroiled in one of the messiest corporate racial incidents in recent memory, has announced plans to offer comprehensive health care for its transgender employees, covering procedures usually deemed “cosmetic” and not financed by most insurers. On Monday, and perhaps not unintentionally during Pride Month, the company announced that in addition to covering gender reassignment, or “bottom surgery,” which it has done since 2012, the company will now foot the bill for breast reduction or augmentation (i.e., “top surgery”), hair transplants, voice therapy and facial-feminization surgery. It reports that the company partnered with the World Professional Association for Transgender Health to create the new benefits. Jamison Green, who worked with Starbucks on behalf of WPATH, said that the company was the first to ever partner with the charity. Starbucks just named Mellody Hobson, a black woman, to run the company as its No. 2. It has offered all of its employees—including part-timers—insurance benefits since 1998. 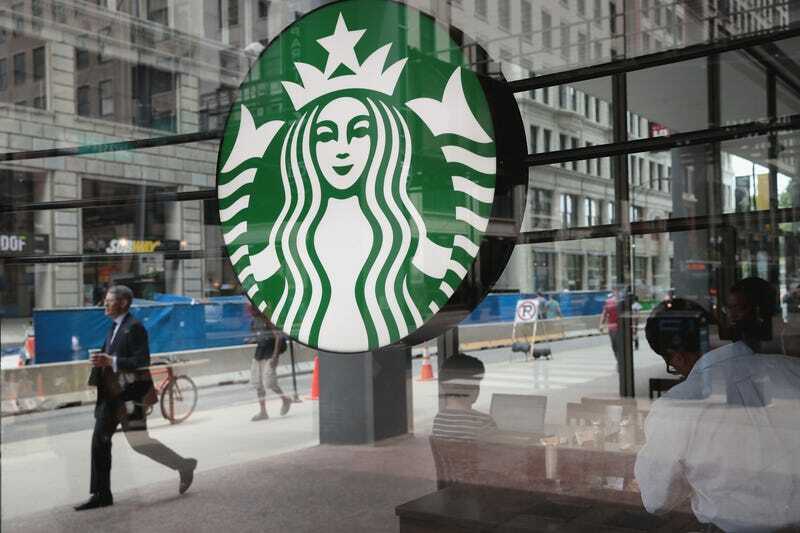 PinkNews also reports that a transgender man, Paul Bray, is currently suing the coffee conglomerate for discrimination, filing a complaint against two Starbucks coffee shops in the Minnesota cities of Eden Prairie and Edina, saying that their treatment of him changed after he told them he was transgender in March 2013.